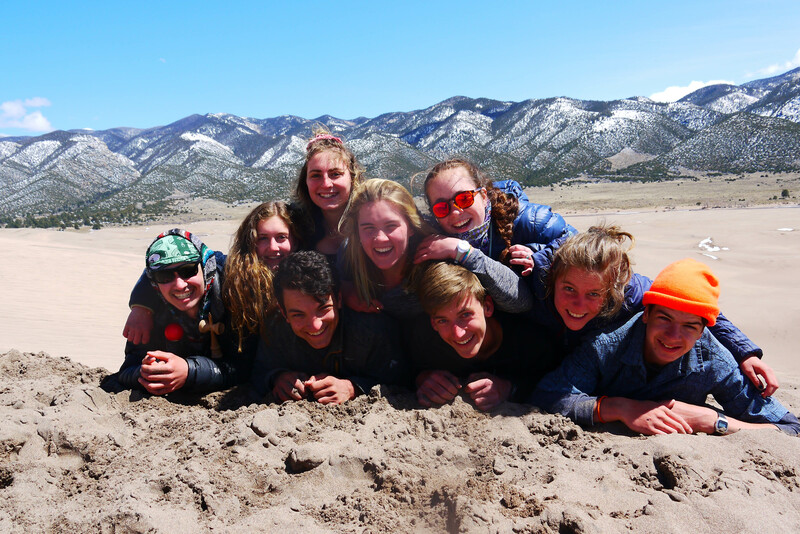 Proctor's Mountain Classroom program continues to wind their way through the American southwest with recent stops in Moab, Utah and Great Sand Dunes National Park. 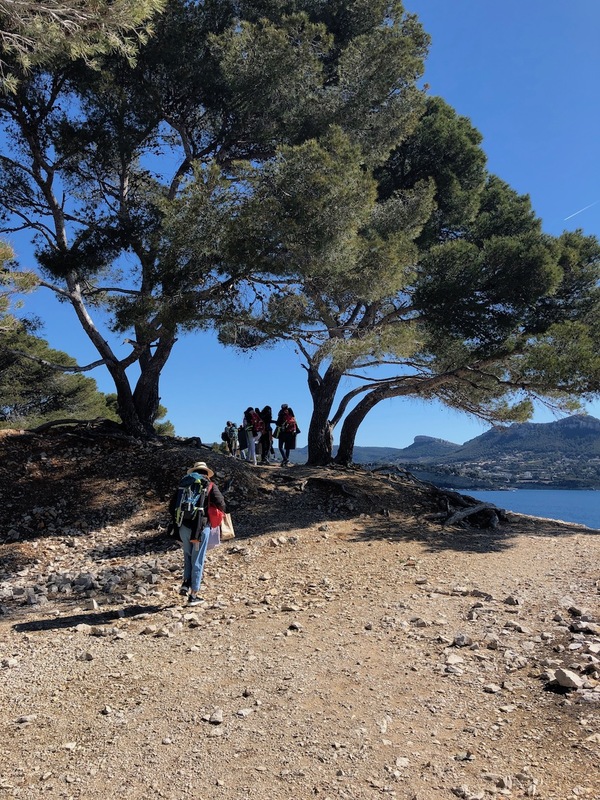 Read reflections from Audrey '19 and Bella '20 in this week's Mountain Classroom blog. From the language, to the food, to the architecture, Vienna was vastly different from our normal stomping grounds of Aix-en-Provence. 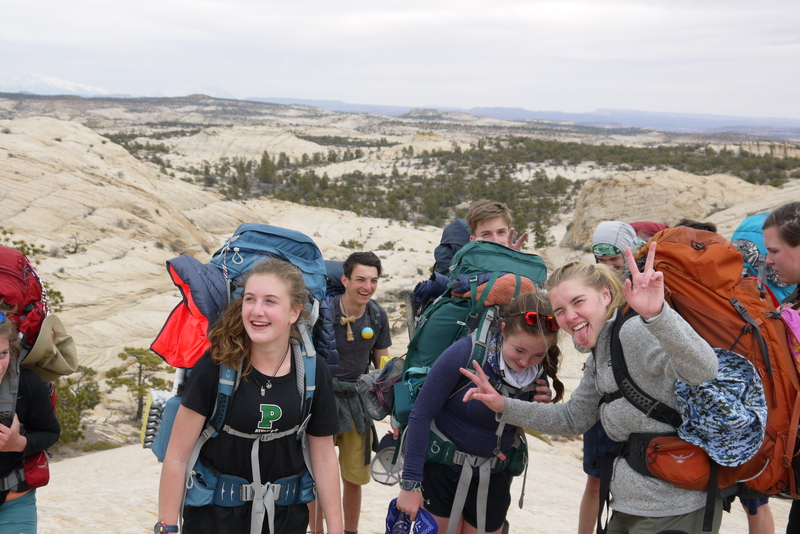 The adventure of a lifetime continues for Proctor's Mountain Classroom spring group, as the ten students and two instructors explore the American Southwest and begin their journey back to New Hampshire. 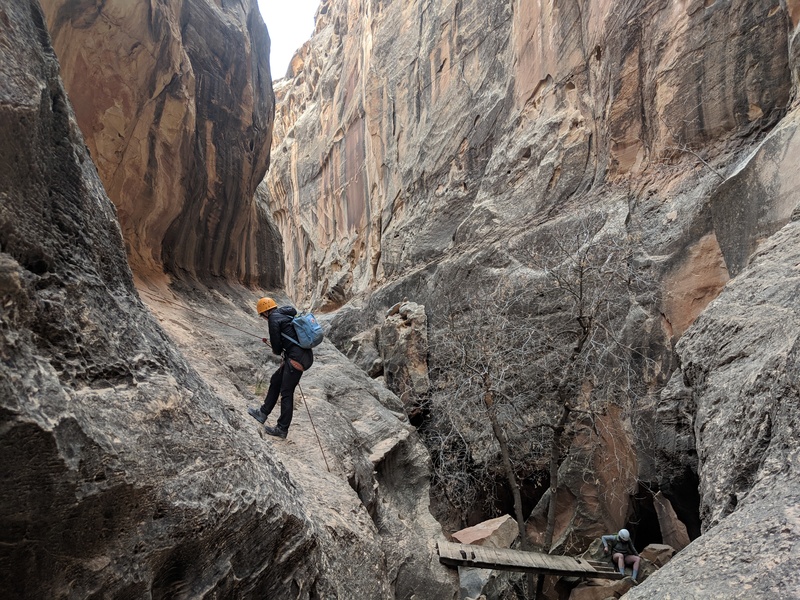 Asher '19 shares this week's blog post on the group's exploration of Capitol Reef National Park. 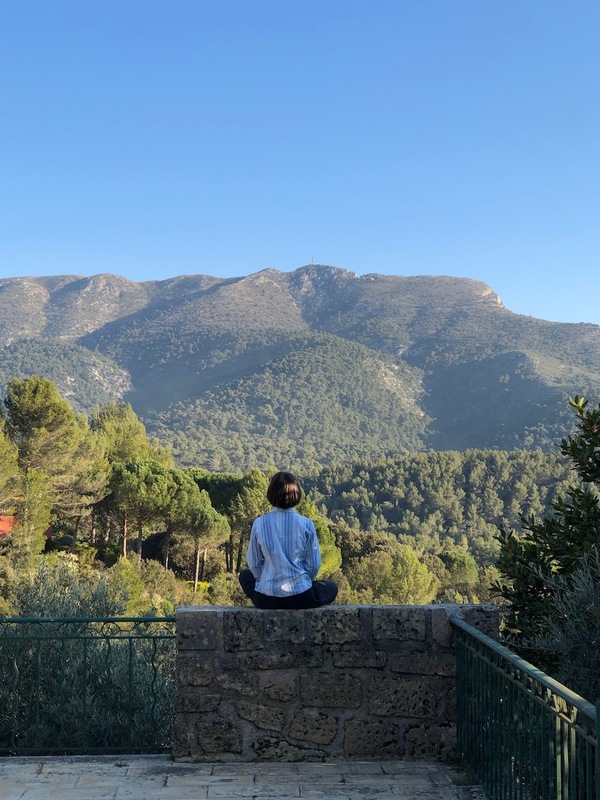 This week in Vauvenargues/Aix zoomed by quicker than a frequent rider of Provence’s public bus system could warble out a “merci, au revoir”, whilst flinging themselves off the bus and out onto the street. The first day we arrived, we were driving up this beautiful hill and when we saw an apricot colored house at the end of the road. Dave did not hesitate to play a joke on us and say that the house belonged to two grumpy old people that we should be careful not to anger. 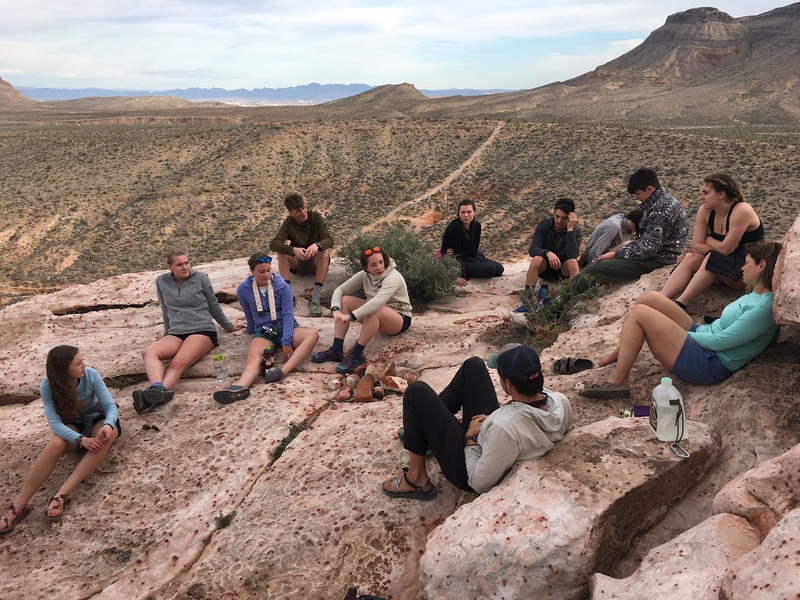 Mountain Classroom Spring 2019 is off and climbing in Red Rocks, Nevada. 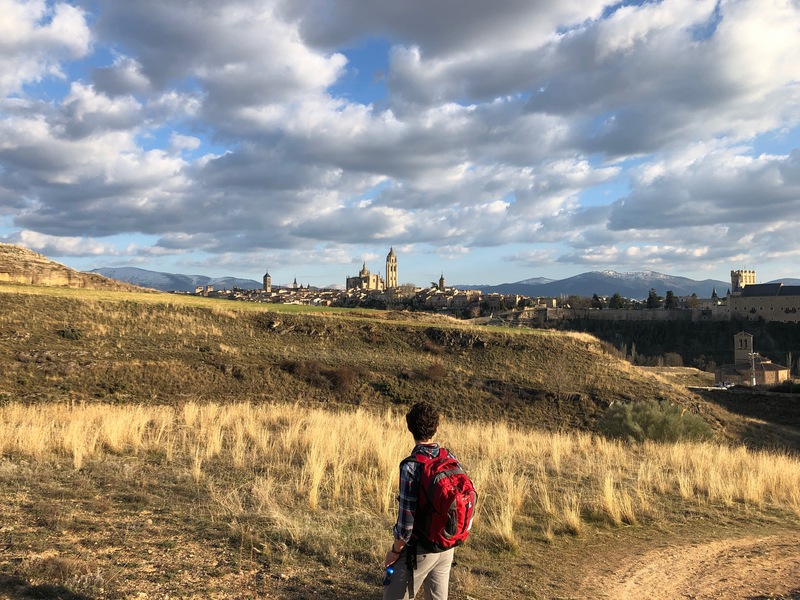 Emily '20 shares a moving reflection on her pursuit of her inner child and the role Mountain Classroom has already played this spring in a much needed rebirth in her own spirit. This is the power of Mountain Classroom.